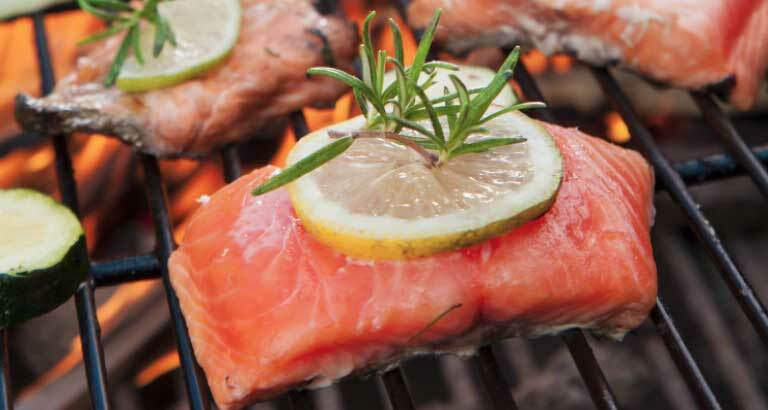 At Reef Resort’s Pool Delight restaurant hosts an unlimited Seafood Barbecue Buffet every Friday, from 7pm to 11pm. The table will be replete with Oriental and continental flavours, and the freshest catch from the ocean, making for a truly tantalising dining experience. Weekenders can revel in the chilled-out tunes from Beats Zone Band, as they savour the taste of the sea. The buffet is priced at BD18++ per person. Special group packages are also available on request.